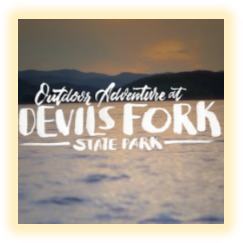 Every tour of Lake Jocassee is uniquely special. We just never know what we're going to see! It could be Oconee Bells blooming, or a bald eagle soaring overhead, or multitudes of butterflies puddling on a rock. Some things, though, we can count on. Do you like waterfalls? 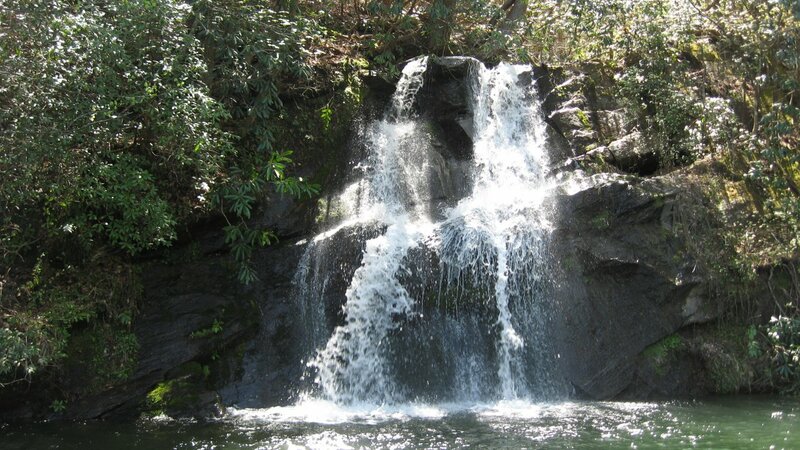 Lake Jocassee has waterfalls we can swim under! Do you favor wild mountain rivers? 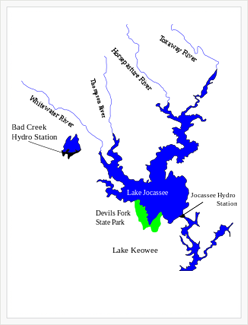 Pristine wilderness rivers flow into and provide the cold, pure water that makes Lake Jocassee. Enjoy fall’s color explosion, winter’s solitude and abundant waterfowl (starring the ethereal loon), and spring’s rebirth of nature. 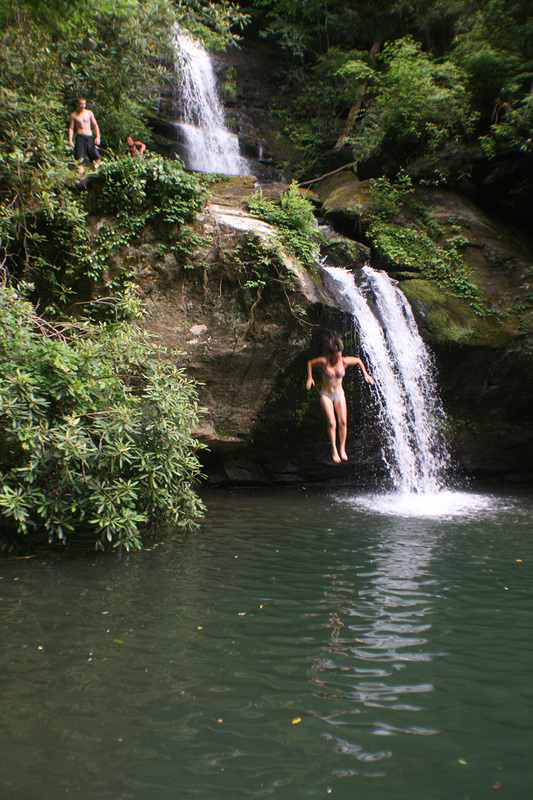 And of course, summer is for swimming and playing in the waterfalls! You’ll never know what to expect, and you’ll never be disappointed. Wednesday & Sunday Tours. 3 hours, from 11:00am - 2:00pm $40.00pp. 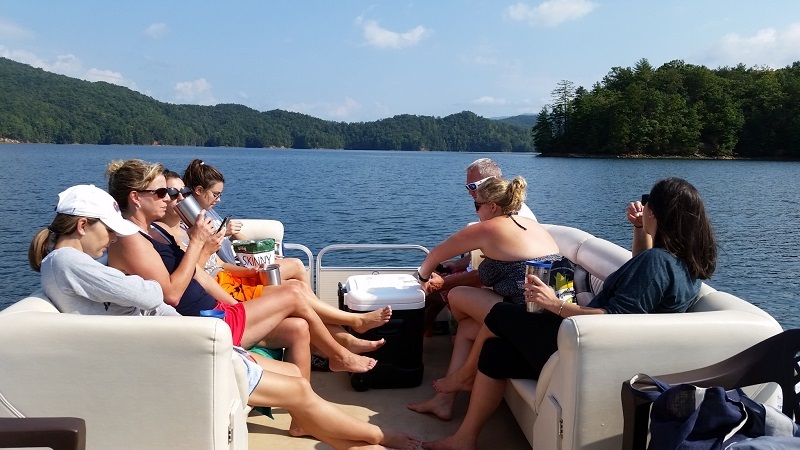 REGULARLY SCHEDULED TOURS - Join us to meet some new friends and see the wonders of Lake Jocassee. The noisy power boats have headed in by now. Those pesky jet skis, too. The sun is getting lower in the sky, the temperature is easing off (finally!). It’s time to cruise. In the summer, early morning and late afternoon provide the most pleasant times of day to be on the lake, and since we just can’t seem to get folks up and at em’ for a 6AM tour, we’ve settled for 6PM. We’ll visit some waterfalls, drift up some wild rivers, and then settle in quietly to watch the sun set. The speed range for this event: dawdle to pokey. 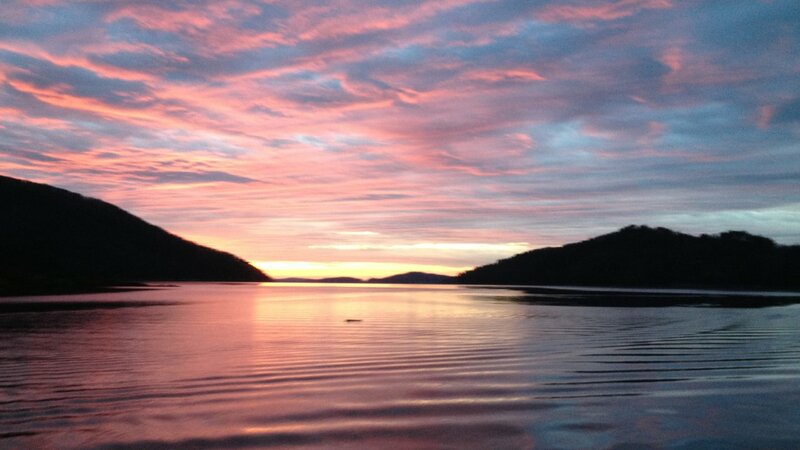 Ever watch the sunset while floating in a calm, cool mountain lake? Perhaps with your favorite beverage in hand? You can do it with us. This is a 3 hour tour. $40.00 per person. ALL SUNSET TOUR RESERVATIONS MUST BE MADE BEFORE 12:00 NOON THE DAY OF THE TOUR. Just you, your family and your friends. Have the boat, and the time, all to yourself. Swim, hike, kayak, explore, or just sit back and enjoy a leisurely tour of America’s most beautiful lake. Private tours are available daily, year round. Sunset tours are a specialty. From 3 hours to all day, starting at $345. Our boats accommodate up to 14 people per boat. Max 50 people. 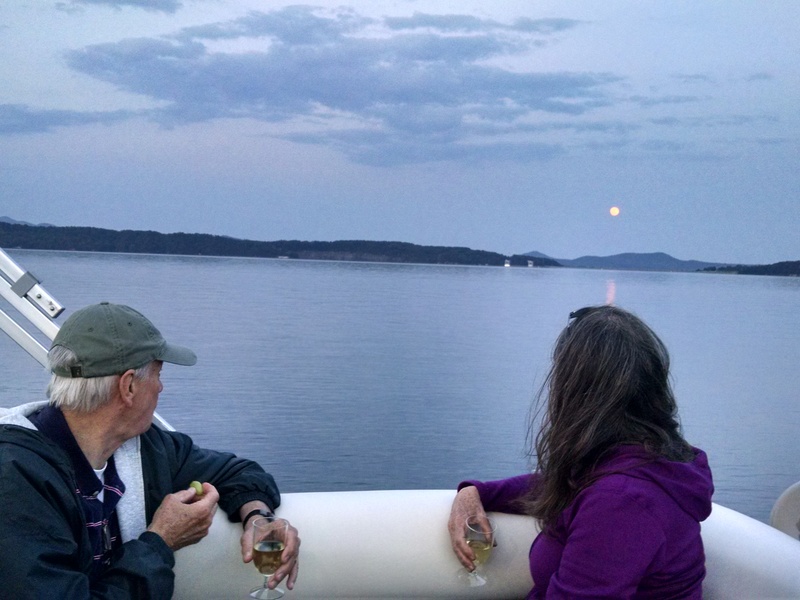 JOCASSEE LAKE TOURS offers these private, shorter tours just for nature-loving seniors. 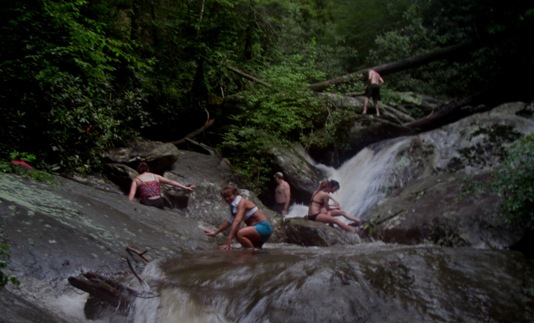 These special tours are two hours in length, leaving plenty of time to visit some of Lake Jocassee’s most beautiful waterfalls and wild rivers. Private tours are available weekdays, every month of the year, though we do recommend the fair weather months of April, May, September and October for Senior Tours. JLT Senior Tours are handicapped accessible. $30 per person, $300 minimum per boat. These tours are perfect for Senior organizations. Guided kayak tours are led by Brooks Wade, JLT co-owner and Upstate South Carolina Master Naturalist. 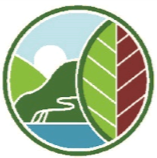 Learn about wildflowers, bird life, geology, and the history of Lake Jocassee while enjoying your day on the water. Using our pontoon boat to pull the kayaks from one paddling destination to another, we enjoy lunch on the boat, swim a bit and do some leisurely paddling. Our kayak tours are designed to be easy on the body and nourishing to the spirit. Tour time is from 10 to 4. Paddle time is about 3 hours. JLT offers the finest in rental kayaks , or bring your own! ! See your JLT kayak choices here: Kayak Rental page. $95 includes Kayak. $60 if you bring your own. Minimum $495 for private kayak tours. This is it. This is what you’ve been waiting for. Travel the world if you want, but exhilarating, deep-in- the-wilderness, eye-poppingly beautiful outdoor adventure is right here, right in our back yard. 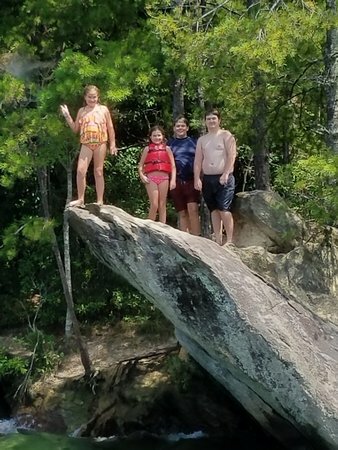 The wildest, most awesome places within the Jocassee Gorges are reachable, and only reachable, by boat on Lake Jocassee. 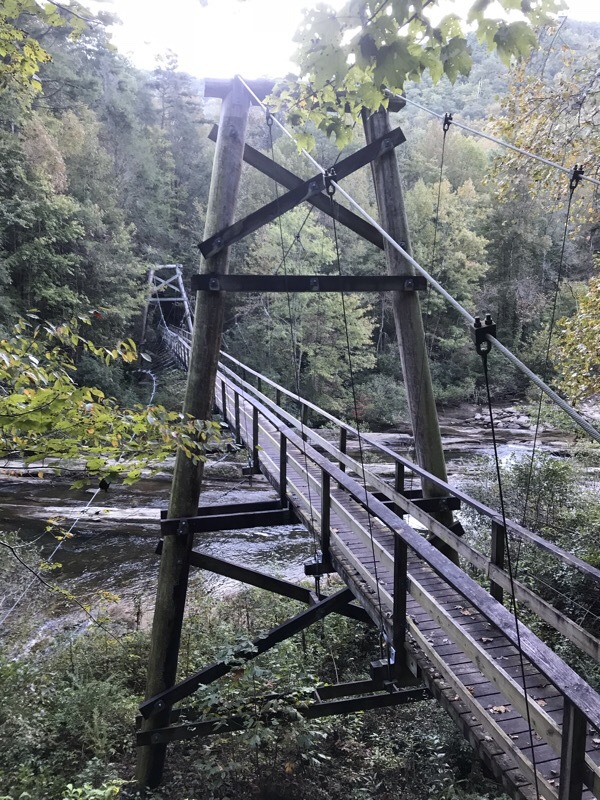 Join us to explore the remote reaches of Whitewater River and Falls, Wright Creek Falls, Thompson River and Falls, Horsepasture River, Laurel Fork Falls, Toxaway River, and Sky Falls. We can’t get to all these places in one day, of course, so we offer both lower lake and upper lake outings. Adventure Tours are warm weather, in-and-out of the water activities, as we creek-hike our way into the most remote places you’ll ever see in this part of the world. It’s a physical (and thrilling!) day, and therefore limited strictly to the young at heart. 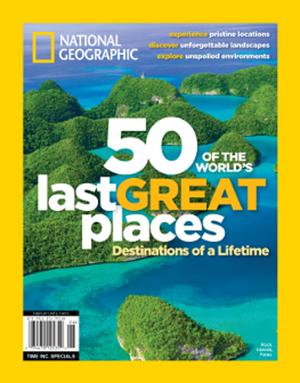 Adventure Tours are 6 hour tours, for $60 per person, with a $495 minimum for private tours. PRIVATE ADVENTURE TOURS AVAILABLE ANYTIME. Our pontoon boats are modern, safe and quiet. Powered by clean-burning Yamaha 4 stroke outboard motors, they are whisper-quiet and environmentally friendly, and are equipped with half-canopies to protect from rain and summer sun. 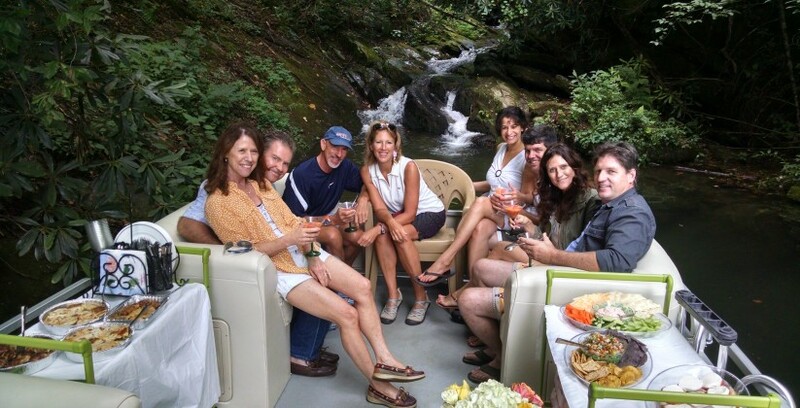 Our boats accommodate up to 14 people, and we can accomodate a total of 48 people which is great for GROUP outings.